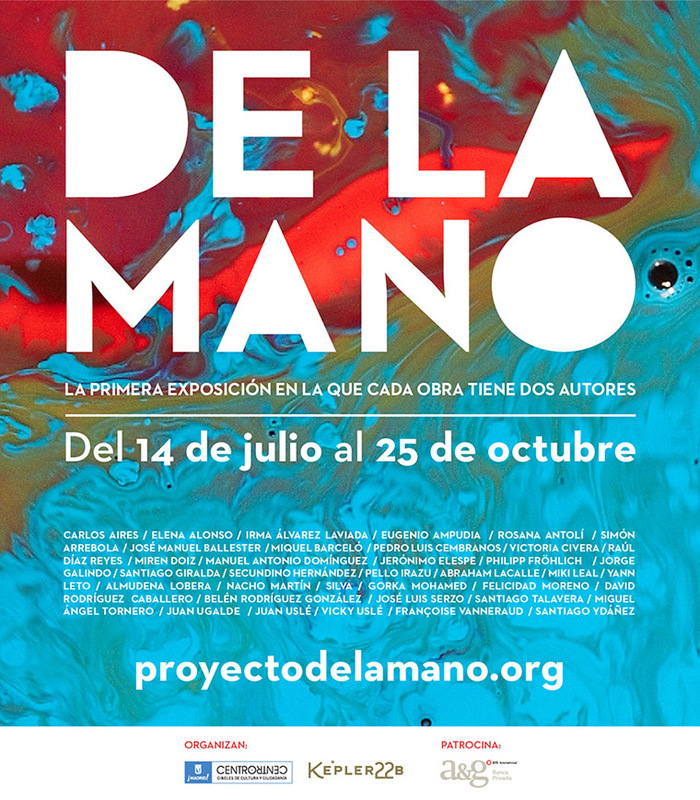 Next july 14th I participate, along with wonderful artists in the exhibition “De la mano” at the Palacio Cibeles. I’ve been fortunate to translate into a little paper the wishes of Ana and Virginia, who have cerebral palsy. All funds will be destinated to the Apsuria Foundation, that makes activities for helping people with mental disability. I hope you can pop in!